No one complains or asks for takeaway at our house. The keto meals I cook stave off hunger, and I can’t remember when someone in my home moaned about not being offered dessert. They are usually too full. What my boys do when they are out is up to them. I know they still eat processed carbs and drink sugary soda sometimes, but they are individuals who are making their own decisions about what they eat and drink. I know they eat much less of the junk now. I educate them when they will listen and encourage them to help me prepare food. Not one of them minds when I ask them to cook mushrooms sauteed in butter and cream. When I go to the shopping center and walk past cake shops and the like, I have a brief craving for a slice of this and that. It’s only fleeting, and I truly am not tempted anymore. The difference these days is that I know what’s in that slice of pie and how damaging it is to my health. I have a deep down fear of going back to being unwell and having to deal with everything that comes from being overweight, cloudy headed and very unhappy with myself. I no longer have sore knees and feet or back pain from being so heavy. I have mental clarity that is amazing to me, compared to what I had. I am no longer per-diabetic and higher in risk factors for cancer, heart disease, and neurological problems. I feel great about how I look, and my self-esteem is where it should be. The changes that have occurred in my health and well-being since committing to Keto are outstanding. As a registered nurse, I enjoy what I do. (Except night shift…snore). My whole life I have wanted to be in a profession where I would be able to care for the people around me and in my community. It’s not some Florence Nightingale thing; it just makes me happier in myself that I can be there for people who are at their most vulnerable. I’m also one of those people who can deal with the more ickier things like blood and … other stuff. I try not to dwell on the sadder aspects of nursing, of which there are many. Instead, I work on my website and blog and work with people who are proactive about making positive changes to their health via consultations and via social media. When I was a full-time journalist, all I wanted to do was write about health and help inform as many people as I could about solutions to their health problems. Unfortunately, journalism is a dodgy field to work in. I was very rarely allowed to write or broadcast topics that I believed were helpful and informative. I was only allowed to write or transmit on issues that made money for the major media organizations I work for. Naive? Yes probably, but I was always hopeful. At least now that I freelance I can say and share what I like and I believe will be exciting and informative. (Stay tuned for all the info I will be bringing back from the South African International, Low Carb, High Fat Health Summit in Feb!). Well like many of you I have always seemed to take the long way around getting things done, and my life has kind of played out back if you know what I mean. I seem to get better with age though. It only took me 20 years of low-fat dieting to realize that everything I had been told was upside down. So here is me, upside and doing things backward but it doesn’t matter. 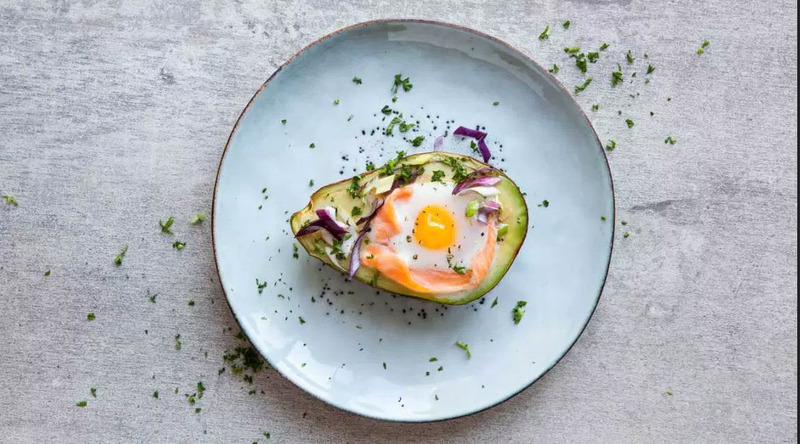 If you are struggling with health problems like being overweight or any other type of illness, you have nothing to lose by giving low carb a go. There is a fantastic amount of medical and scientific literature that supports low carb, high fat. Low-fat diets have made millions of people unwell and even more obese in a self-defeating the vicious cycle of foods that make you feel terrible. If that’s you, try the opposite, high fat, low carb, and moderate protein. You will be surprised how easy it is to kick high carb, sugary foods to the curb once you get started. If you are making the leap to a low carb lifestyle and need some help, email me or message me on facebook and twitter. I am more than happy to point anyone to sources of information or just have a chin wag.